30x22 inches...... SS with Custard Picture. "Take Some Time A Long the Way to See What's Nice About today". Good Condition. 3 D -- Painted glass picture: Strawberry Shortcake and Lime chiffon. "Its Berry Nice to Share a Treat. 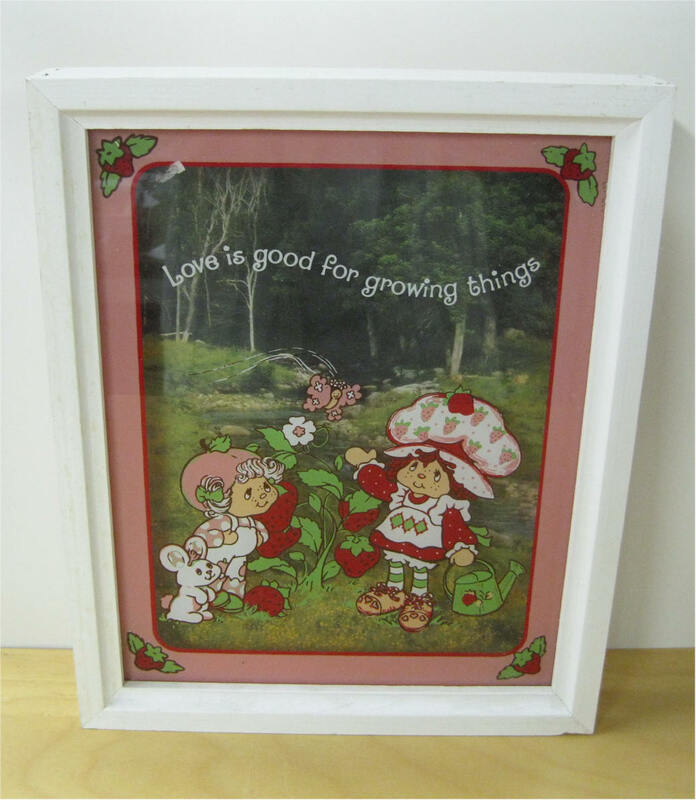 It Somehow Makes it Doubly Sweet" Measures 8" x 6" American Greetings 1980 Excellent condition. 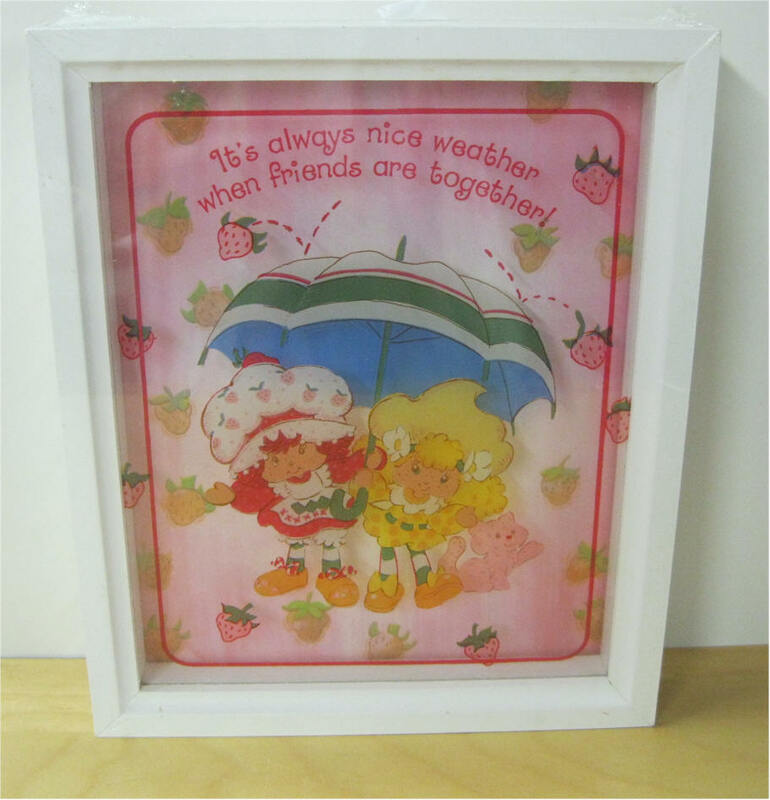 3 D -- Painted glass picture: Strawberry Shortcake and Custard. 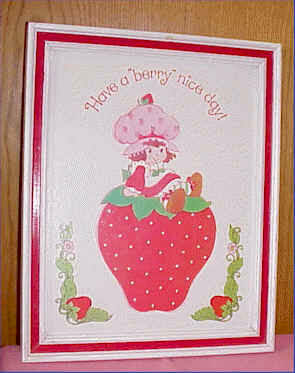 "Have a berry nice day" Measures 9" x 11" American Greetings 1980 Excellent condition. 3D -- Painted glass picture: Strawberry Shortcake,Custard and Apricot. "Love is good for growing things!"" 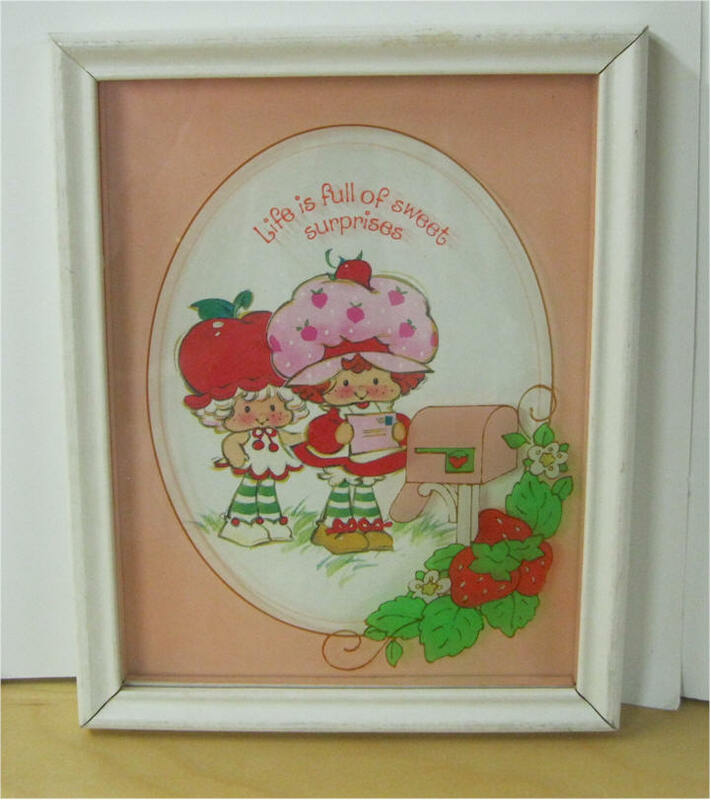 Measures 9" x 11" American Greetings 1980 Excellent condition. 3 D -- 17" x 13" Painted glass picture: Strawberry Shortcake, Custard, Raspberry Tart, Blueberry Muffin, Apple Dumplin and Huckleberry . " 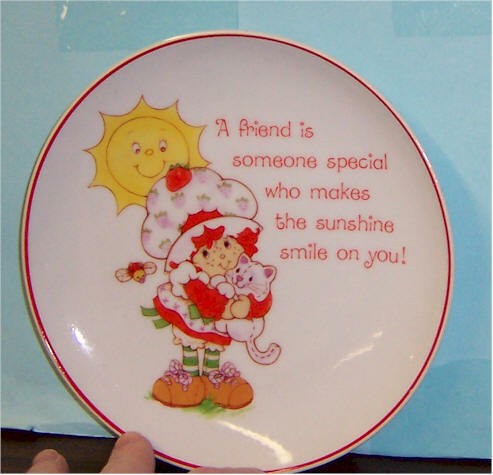 Everyone's Special in their own special way" American Greetings 1980 Excellent condition. 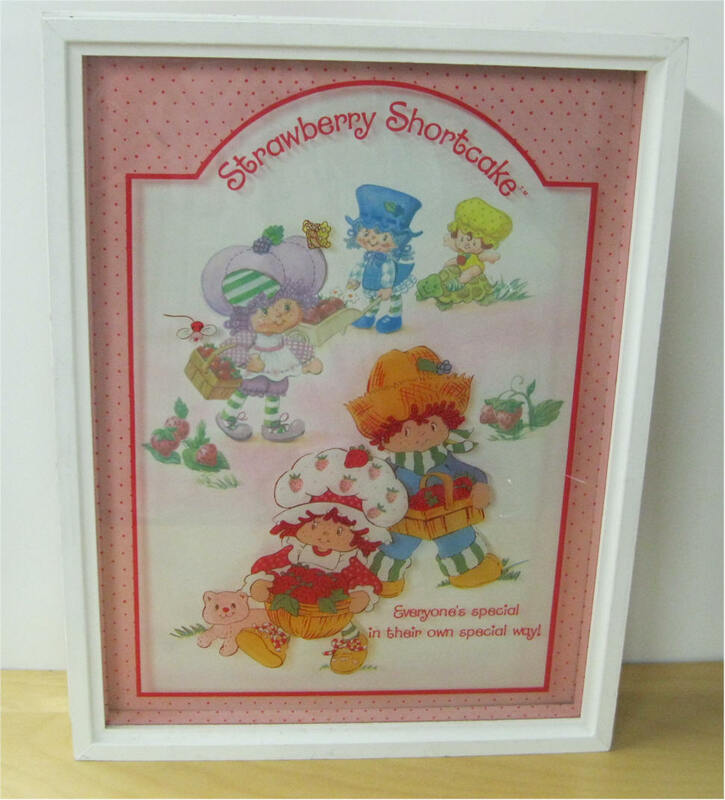 3 D -- 17" x 13" Painted glass picture: Strawberry Shortcake and Custard. " Love is in the air" American Greeting 1980 Excellent condition. 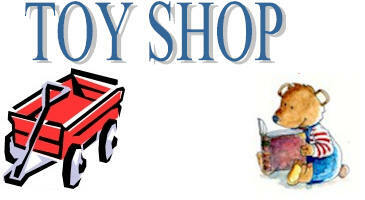 3D -- Painted glass picture: Strawberry Shortcake,Custard, Huckleberry Pie and Apricot. 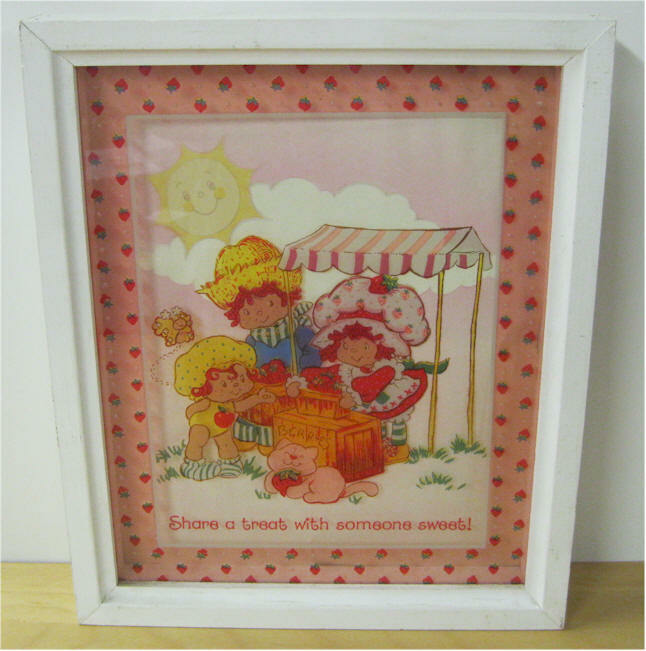 "Share a treat with someone sweet"" Measures 9" x 11" American Greetings 1980 Excellent condition. 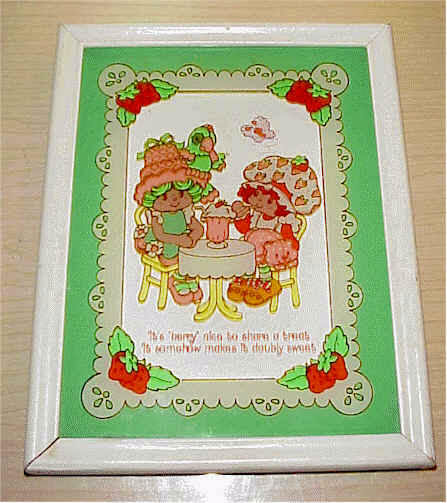 3D -- Painted glass picture: Strawberry Shortcake, and Cherry Cuddler "Life if full of sweet surprises"" Measures 6" x 8" American Greetings 1980 Excellent condition. 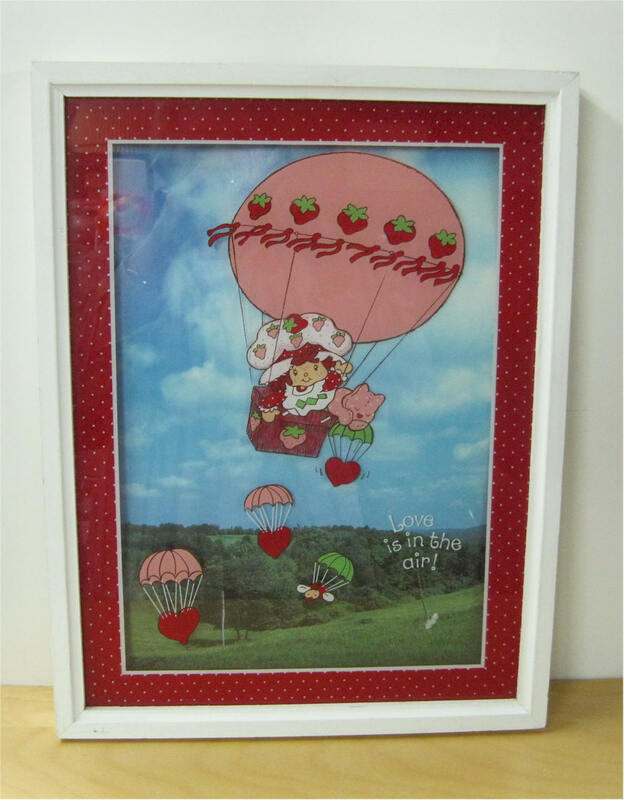 3D -- Painted glass picture: Strawberry Shortcake,and Custard . 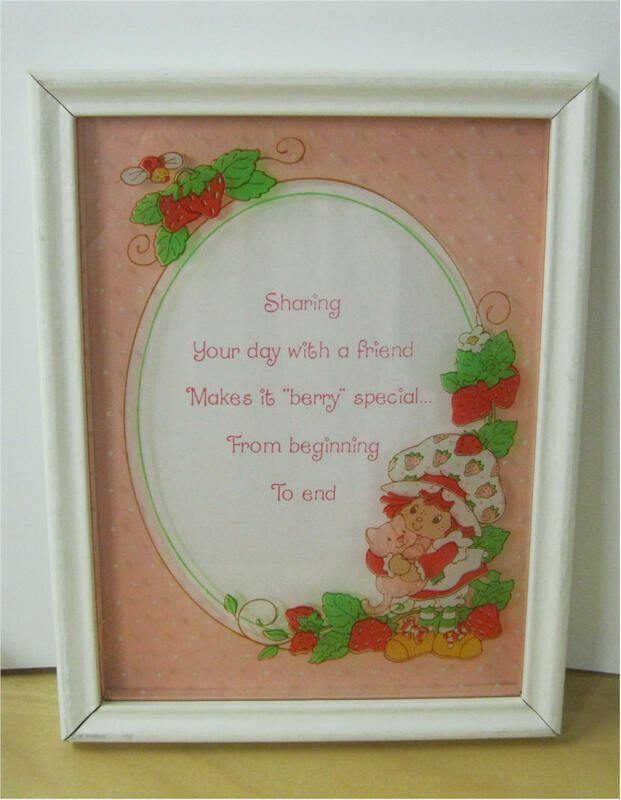 "Sharing your day with a friend Makes it very special from beginning to end" Measures 6" x 8" American Greetings 1980 Excellent condition. 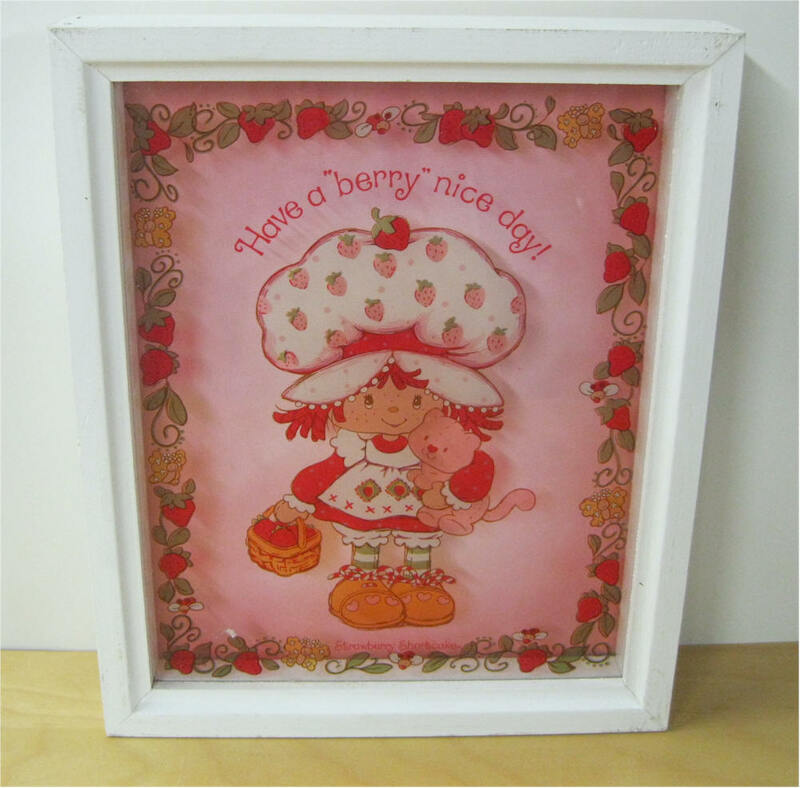 3D -- Painted glass picture: Strawberry Shortcake, Custard and Raspberry Tart . 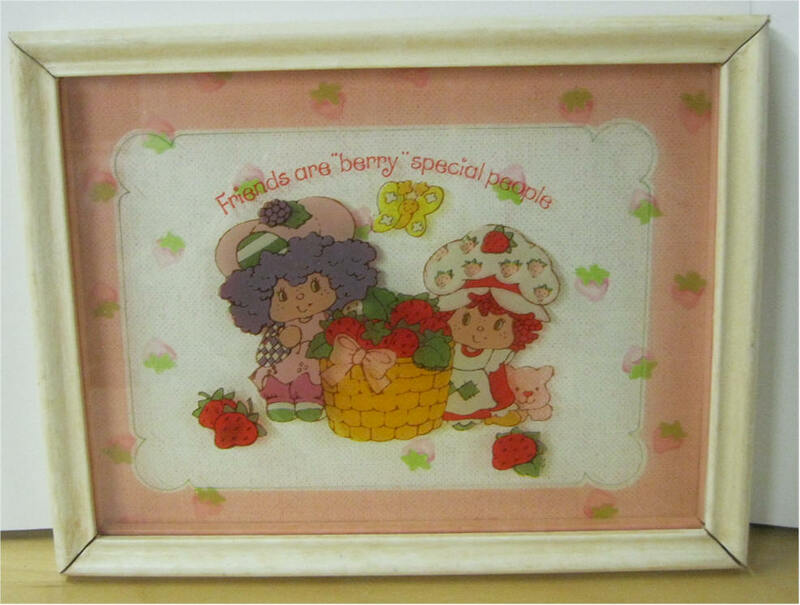 "Friends are berry special people" Measures 8" x 6" American Greetings 1980 Excellent condition. 3D -- Painted glass picture: Strawberry Shortcake, Custard and Lemon Meringue . 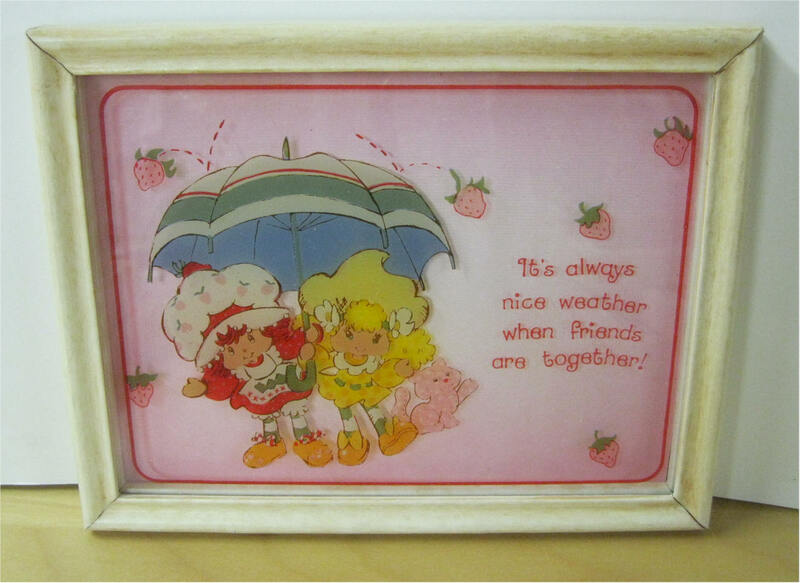 "It's always nice weather when friends are together" Measures 8" x 6" American Greetings 1980 Excellent condition. Strawberry Shortcake with Custard glass plate. Back reads "Lasting Memories - Fine Porcelain. American Greetings. 6" Round. Excellent Condition. 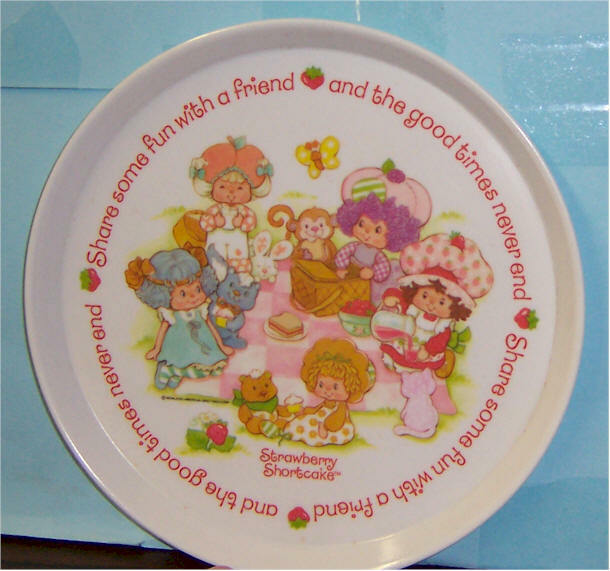 Strawberry Shortcake and Friends plastic plate. 8" round. "Share some fun with a freind and the good times never end. Excellent condition.